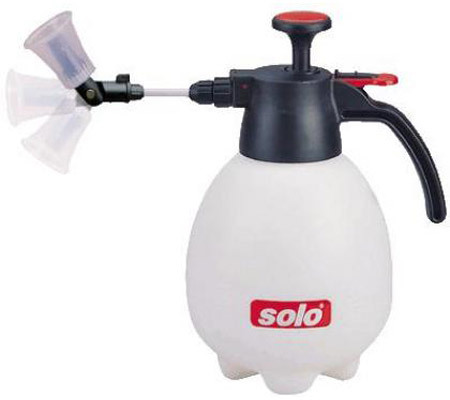 Why should you buy Sprayers with us? 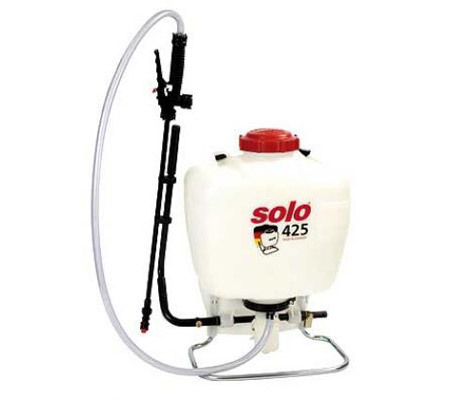 Some spraying jobs are much larger than others, so having a sprayer with a tank that can accommodate your needs should be a priority. 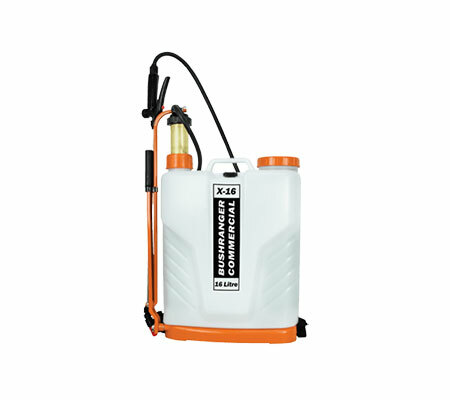 We are able to meet a wide range of capacities, the smallest being 1 litre and the largest being 200 litres. 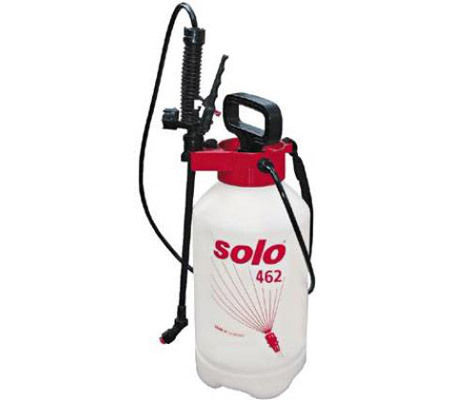 To ensure that you can reach those places that you need to spray most, our sprayers come equipped with plenty of hose. 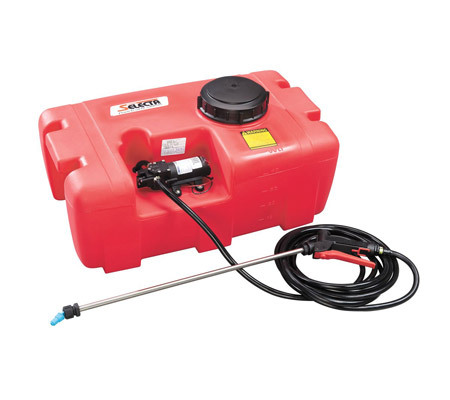 For the freestanding models you will receive 6 metres of hose and, for the carry-around models, you will receive 1.7 metres. 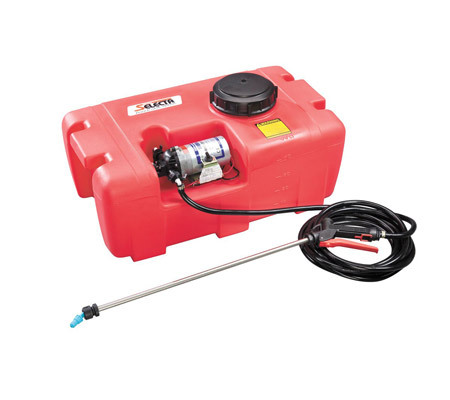 Each of the sprayers features an effective pump action (whether manual or automatic) to ensure that the water and chemicals have been properly mixed prior to spraying. 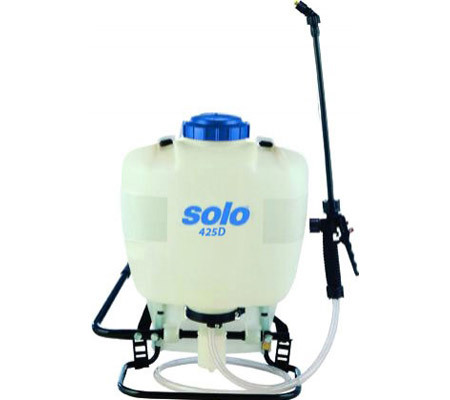 Consistently re-pumping the sprayer will ensure that the solution remains mixed. 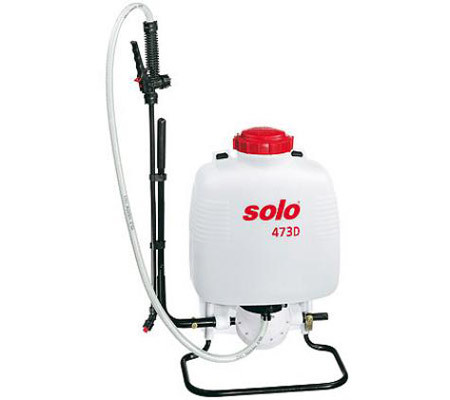 In order to add more water or chemicals to the sprayer, you will be able to use the independent filler opening. 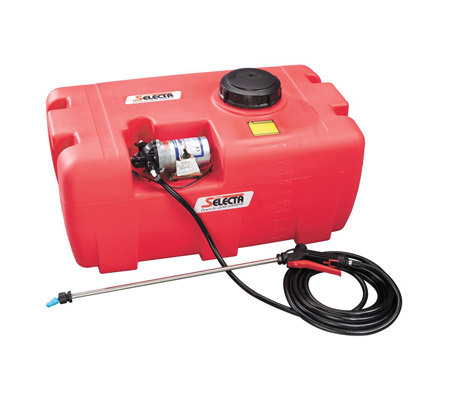 This means that you do not have to unscrew the whole pump mechanism in order to refill. 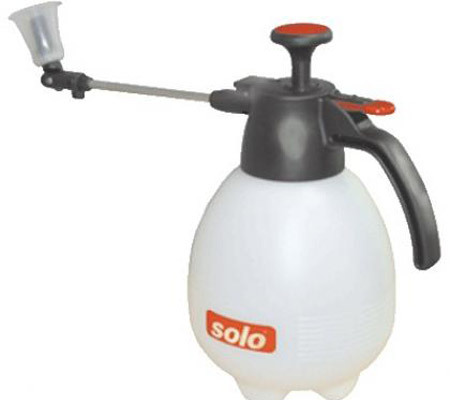 The opening can also be used for drainage. 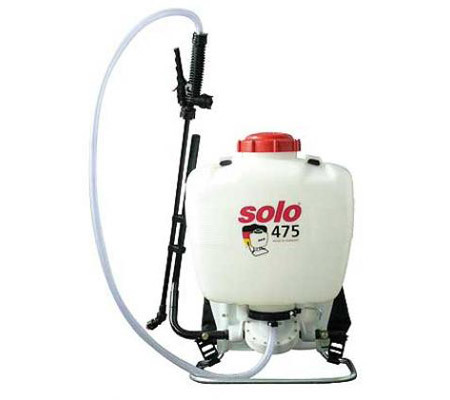 Can I get just a small sprayer? We have sprayers in many sizes, from the smallest handheld 1 litre capacity, through to 200 litre which can be mounted to a trailer. 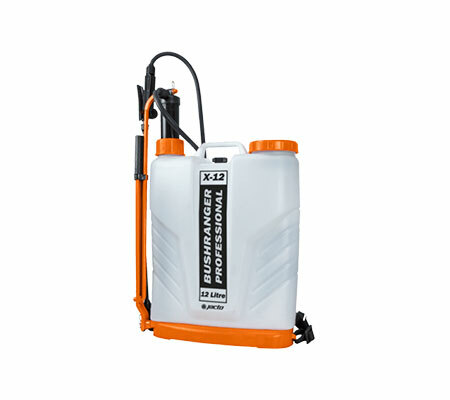 We also have sprayers esppecially designed for ATV's. 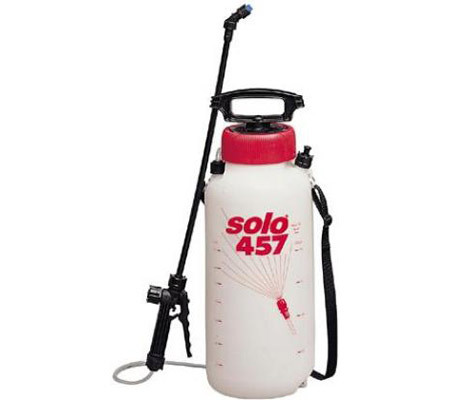 Can I get a backpack sprayer to make it easier to carry around? 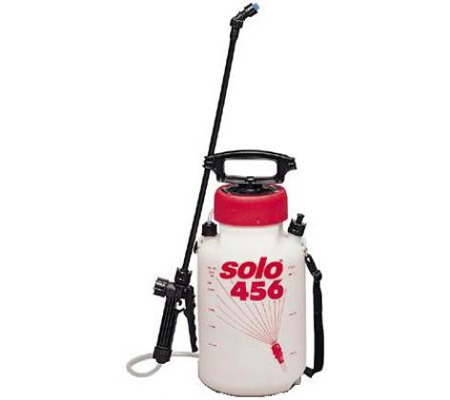 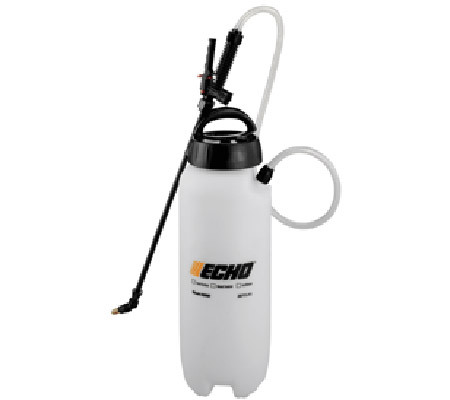 We have a range of back pack sprayers, designed for domestic or professional use. 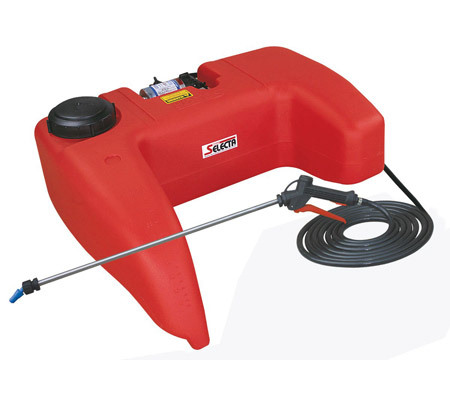 No matter where you live in Melbourne, Hastings Mowers is glad to be of service. 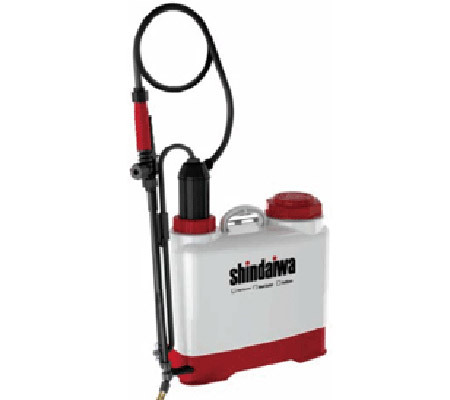 Some of the areas we cover include: Berwick, Cranbourne, Flinders, Frankston, Gippsland, Hastings, Mt Martha, Mornington Peninsula, Rosebud and Somerville.